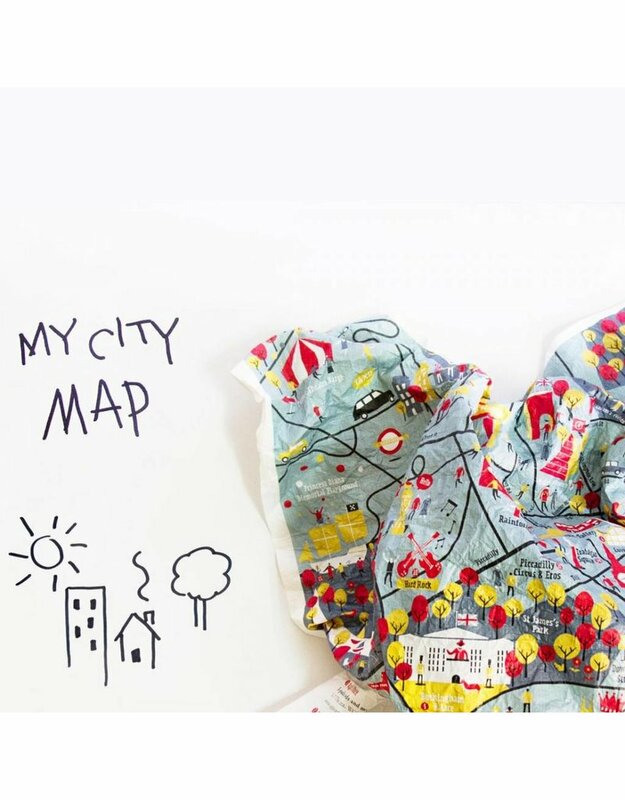 Soft illustrated maps for urban jungles. These are the lightest maps in the world: indestructible, soft, and 100% waterproof, they can be crumpled, squashed, and crushed into a ball. What's more, the more battered they are, the better they look. 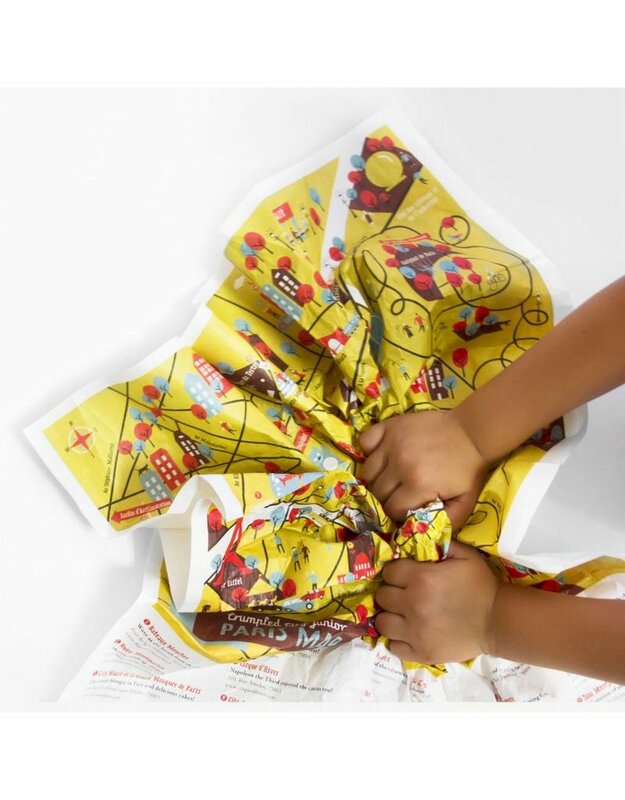 Crumpled City Junior maps come with ingenious illustrations making them easy to look up as well as captivating to the eyes of the youngsters. 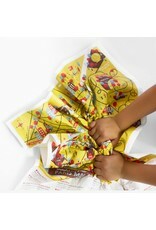 Rich in information, each map features several not-to-be-missed Junior spots. Such “unmissable” top places were selected thanks to the help of “special on location correspondents” that make traveling come alive. A map carefully thought out for kids and their families.